A tyrant's campaign has torn the kingdoms within Shanur apart. 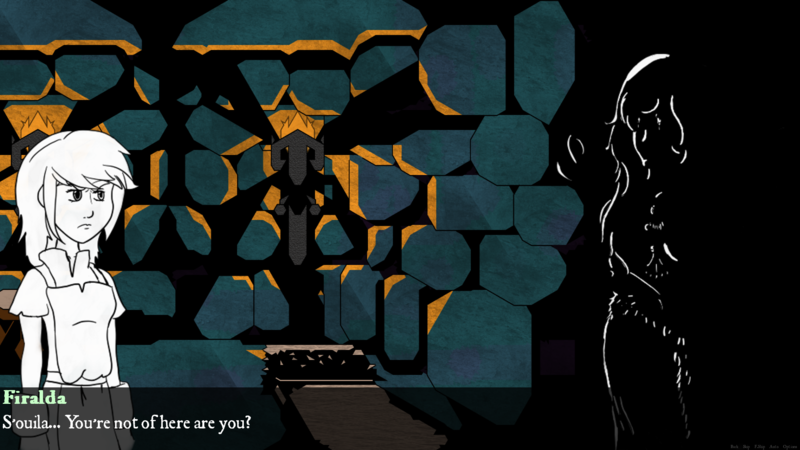 Firalda, a blacksmith's apprentice seeks revenge for her father's death with the help a plague doctor, a saint princess and a witch, raising hell within the castle they are imprisoned in. What evil had torn their lands apart, had made them unite under one as sisters in arms. Roses Will Rise is a strategy RPG with visual novel elements that is slowly being built bit by bit. 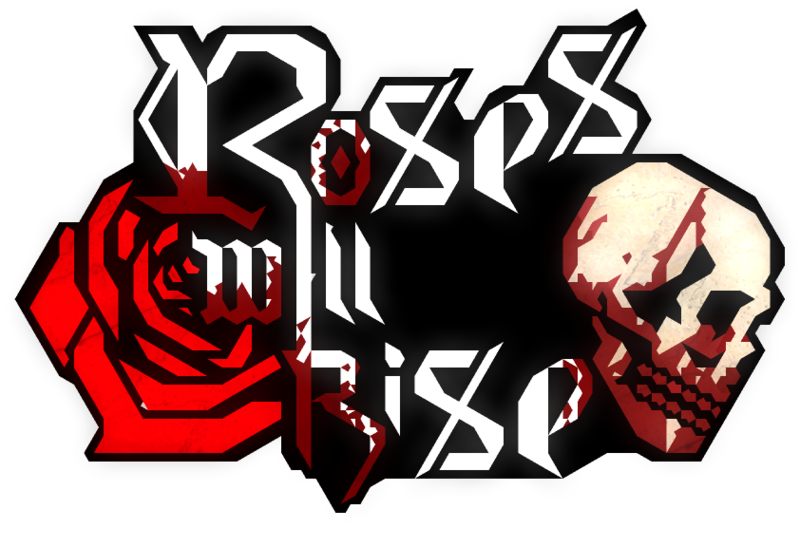 While the game has a path to follow with different endings, the player can do side quests to understand more about the Roses, the world they are in, and unlock items that can aid them in battle. Now available on Android again! I might include some extras for paying players (PDF of the GDD with script is one of the few things planned). Rating of the game is disabled until the final build is ready.